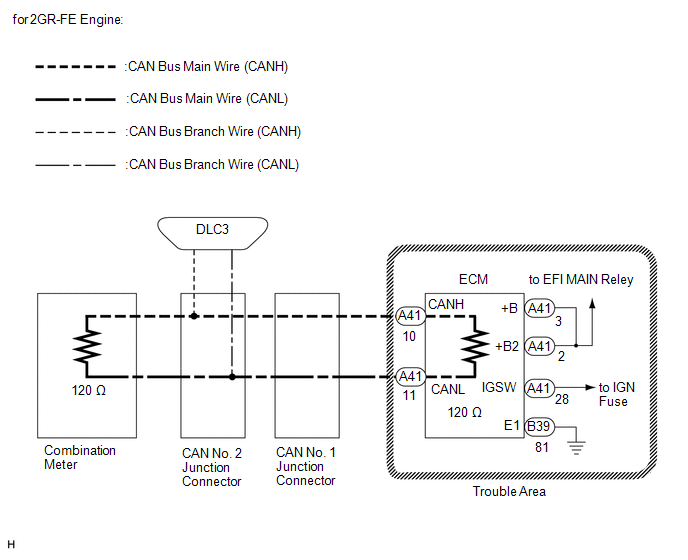 "Engine" and "ECT" are not displayed on "CAN Bus Check" screen of the Techstream. 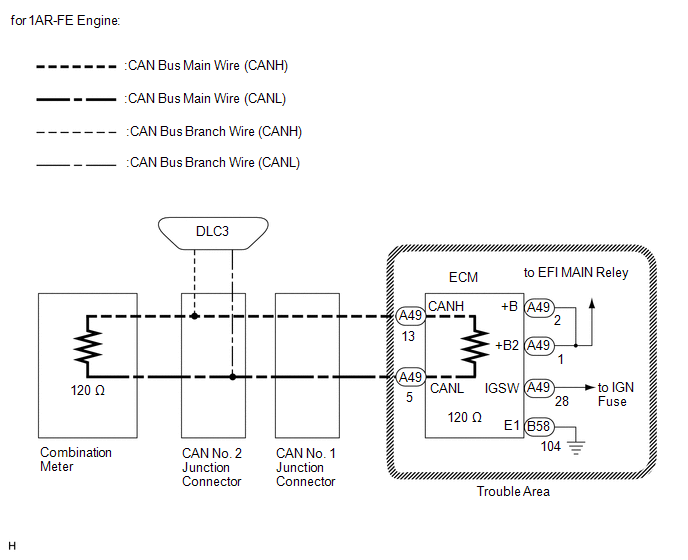 Applies to ECM Communication Stop Mode in DTC Combination Table. 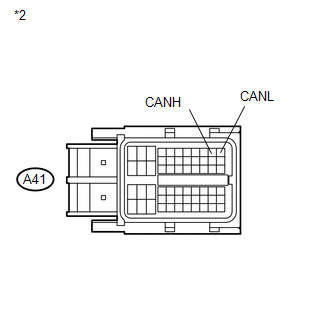 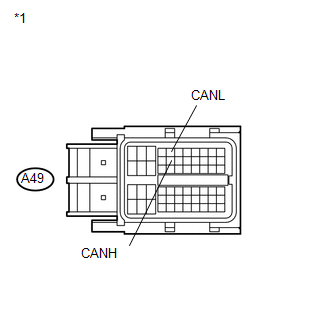 (1) Disconnect the connector of the ECM.